Inshore yesterday was good even with the windy weather those who fished mangrove shore lines found some nice snook and a few nice trout around Bear point to middle cove. 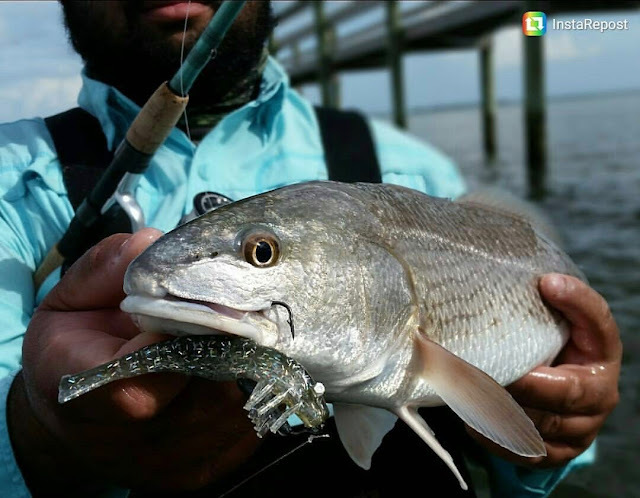 There where a few redfish around to the north around Harbor Branch to round island soft bait produced the best. The channel edges to the north also had some nice snapper around with a few flounder mixed in with live shrimp. Offshore there was not much to report with this windy weather look like it will calm back down on Sunday. The snook fishing should pick up with this front coming down the next few days.